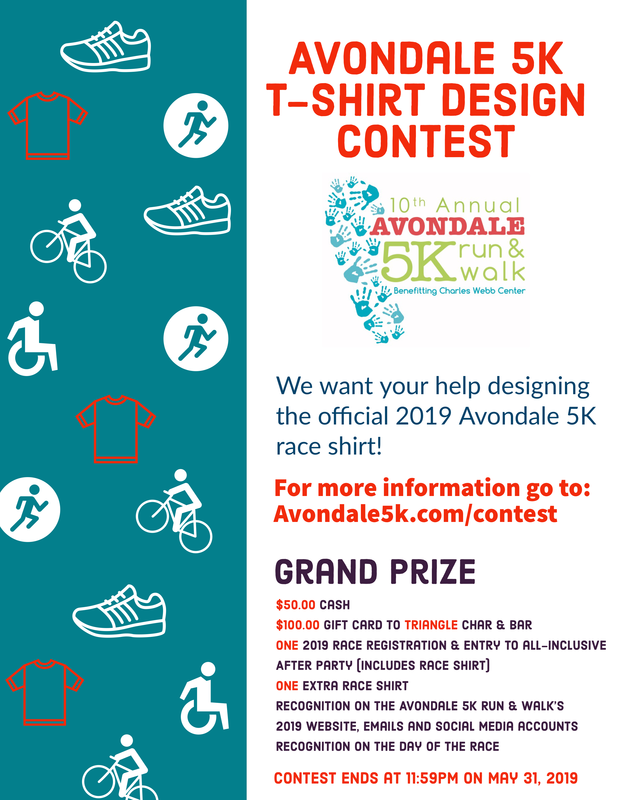 Join us for the 10th annual Avondale 5K race! The Avondale 5K was created in 2010 to help fund The Charles Webb Center. The CWC is a developmental day care operated by the Disabilities Board of Charleston County, serving children with special needs from age 6 weeks to 10 years old.